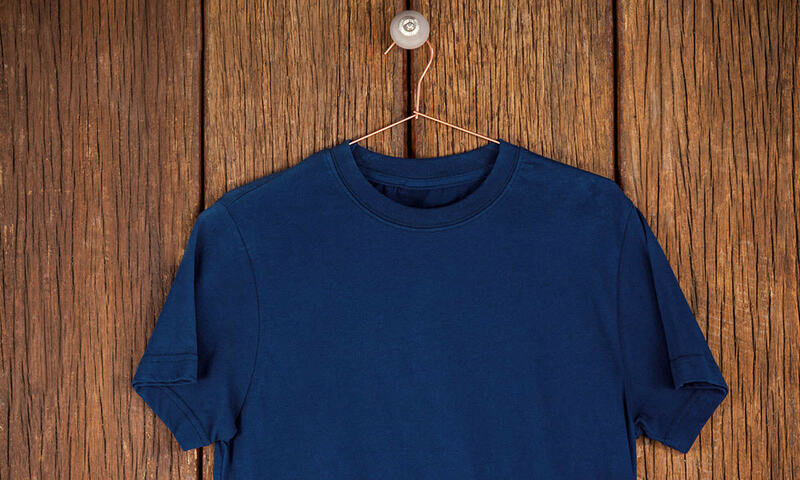 Do your blue clothes fade each time you wash them? Now you can restore them to an intense blue. Back to Blue refreshes the colour of your faded blue fabrics, making them look brand new! A summery jersey dress, a nice pair of chinos, or practical shirts—frequently worn clothes can sometimes look scruffy after a few washes. The colour appears washed out and faded. 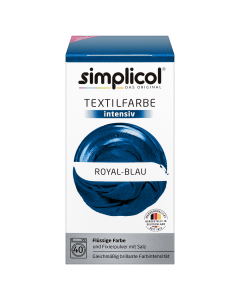 Back to Blue refreshes the colour and brightens your textiles. Perfect fit, perfect colour: refresh fading blue trousers with Back to Blue. You’ll find classic shirts in every wardrobe. 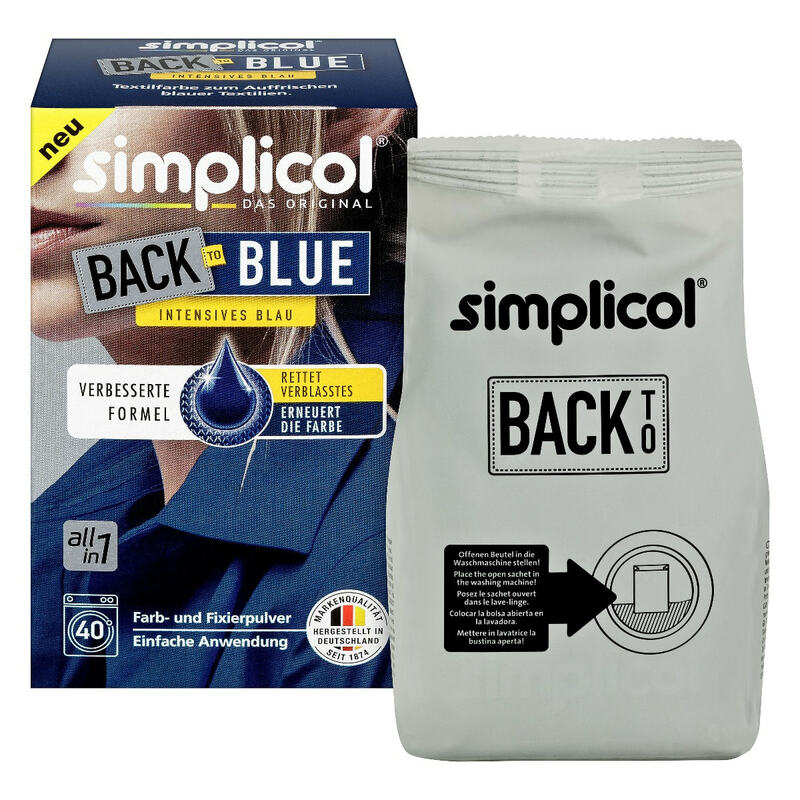 Renewing the colour with Back to Blue keeps them looking smart day in, day out. 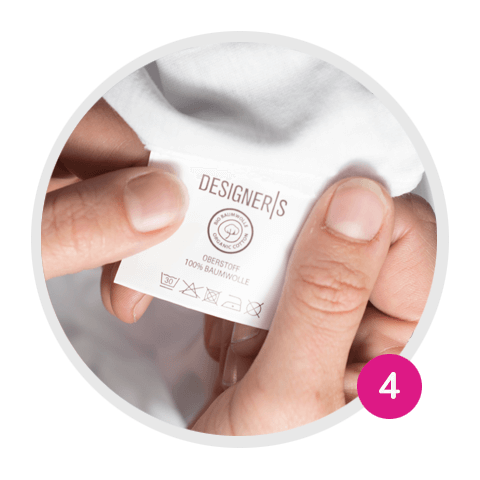 One package permanently colours 600 g of fabric (dry weight) in full colour. This is roughly equivalent to one pair of jeans, three hand towels, four T-shirts, or one bath towel. 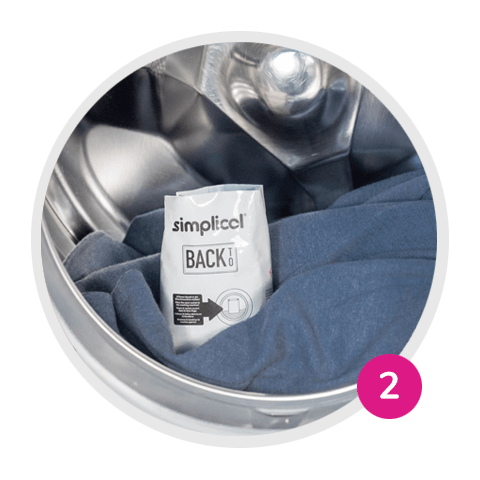 You can dye up to 1.2 kg of laundry at once, using no more than two all-in-1 fabric dye packages. During the dyeing process, the fabric dye bonds permanently with the fabric. The dyed clothing can then be washed as normal (at up to 95°C). 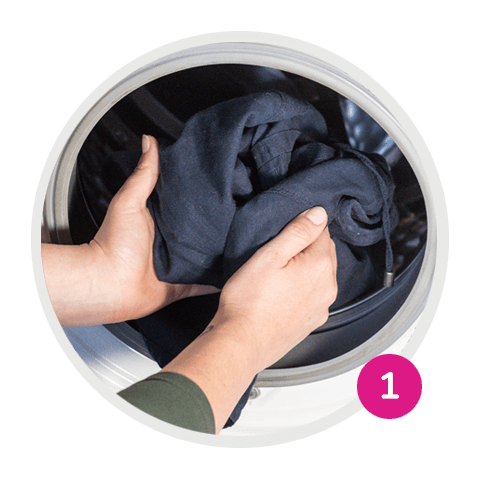 1.Place clean, dry fabric in the washing machine or top loader. 2. Cut open the sachet and place it directly on the textiles in the drum. 4. 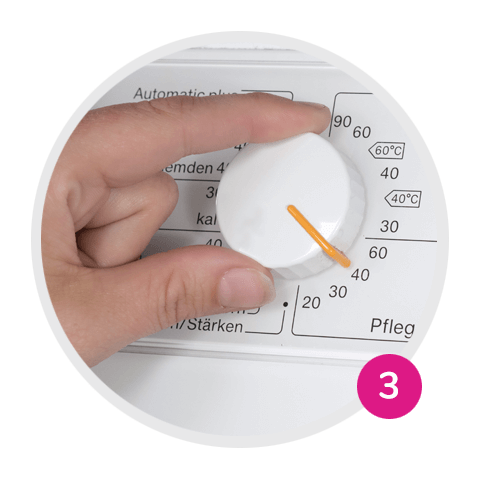 Once the wash cycle is complete, remove the sachet. Rewash the dyed textiles once with detergent in the machine according to the instructions on the care label. All-in-1: complete dye mixture in one sachet. 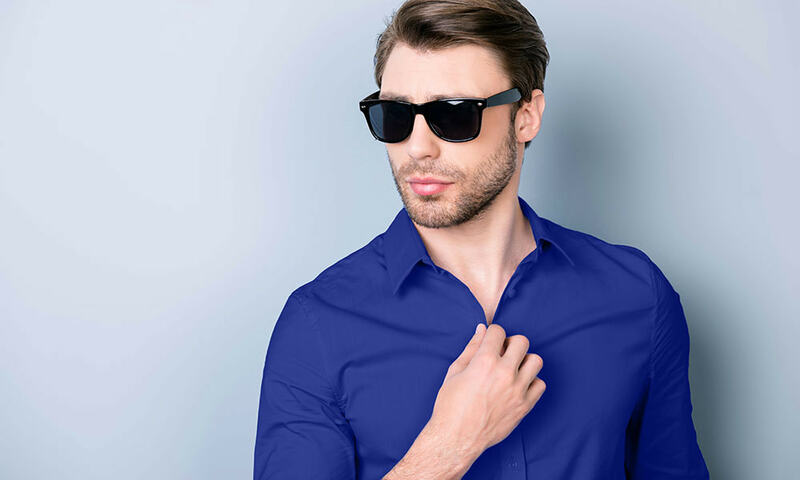 You're reviewing: Back to Blue: intense blue for your clothes!